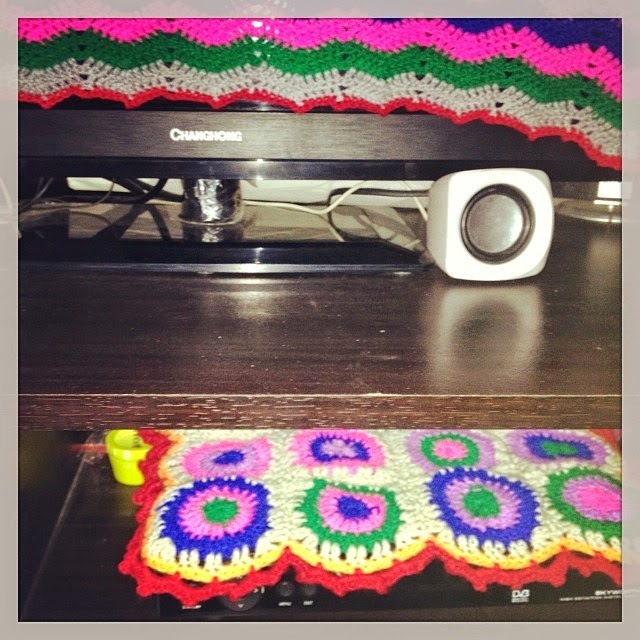 When I was done with my Crochet TV and DVD Cover, the joy was unexplainable! I love how it turned out. It gave life and color to my TV and DVD. 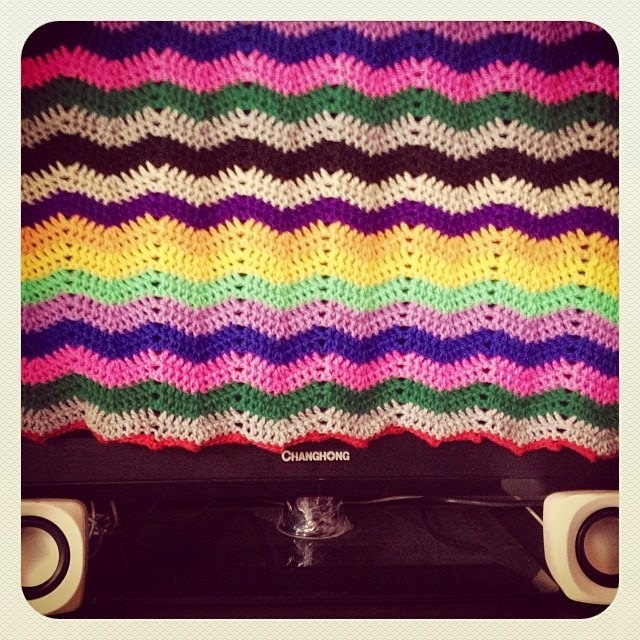 Honestly, I've finished this for more than a month and I still want to try more crochet projects soon. I still have a lot of pending projects. So many ideas so little time.